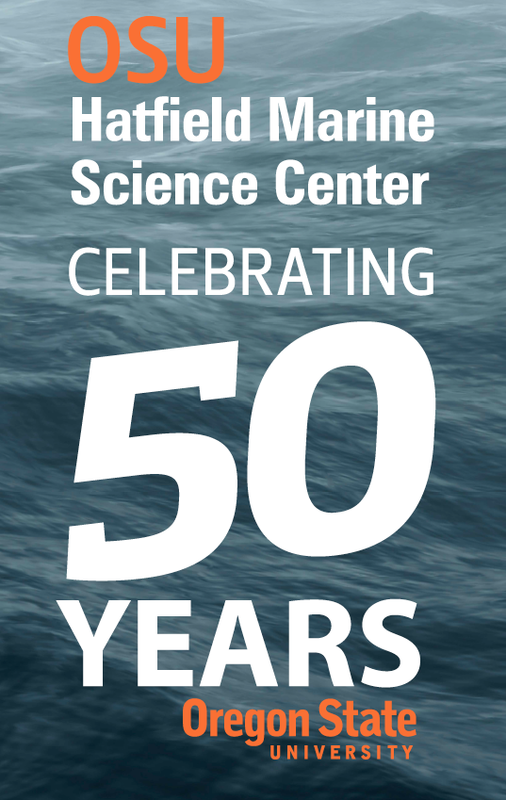 We are gearing up for our big HMSC 50th Anniversary Celebration tomorrow! 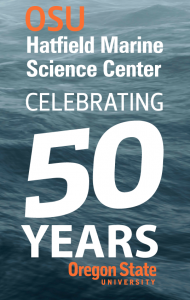 Friday August 7, starting at 3pm with a talk by NOAA Chief Scientist and OSU Alumnus Dr. Rick Spinrad in the Visitor Center Auditorium – How Oceanography Saved the World. Can’t join us in person? Tune in online on Adobe Connect. plus Rick Spinrad, Janet Webster, Jack Barth, Bob Cowen, HMSC Grad Student Marisa Litz. We’ll also hear a submission to the Congressional Record from Senator Ron Wyden, read by his staff, Fritz Graham, congratulating HMSC on fifty years! Don’t miss the premiere of a new video as well as a slideshow of historic photos. 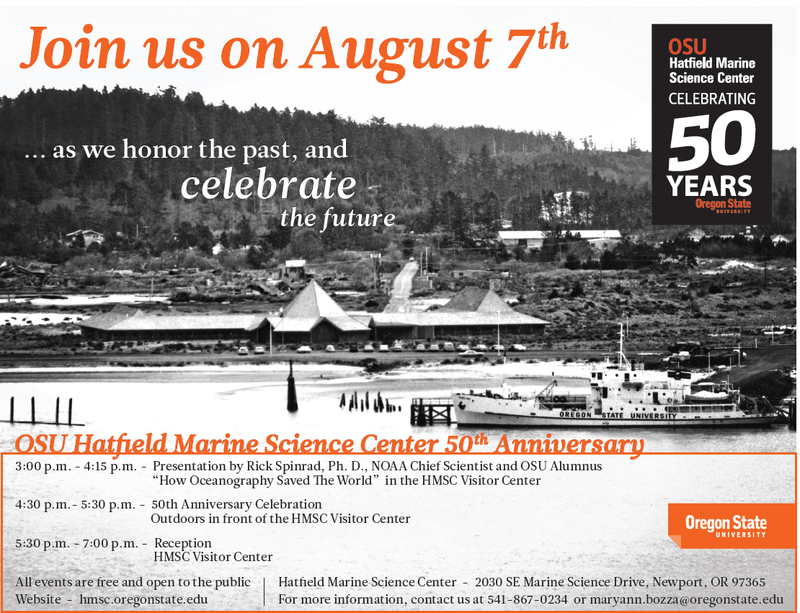 HMSC will host a reception in the Visitor Center afterwards, with food, special activities, memorabilia and historical exhibits. All are welcome!